The impact of social environment on mating success is especially pronounced in species where both intraspecific and interspecific selection influence reproduction, such as the Siamese fighting fish. Males alter male–male interactions when either a male or female audience is present, but how males change their behavior toward a female when a rival male is present is unknown. This study addresses whether males alter their behavior toward a female in a way that would prevent a rival male from interrupting courtship. 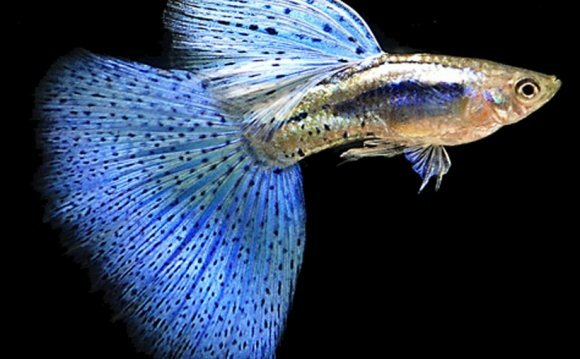 The behavior of male Siamese fighting fish toward a dummy female was examined under various degrees of visual cover, both in the presence and absence of a rival male, to investigate whether males use concealment provided by the structural environment to their advantage. While males did not use barriers to conceal courtship as hypothesized, males altered their behavior by increasing courtship and monitoring their nest when a rival was visible. This increase in courtship is in contrast to most studies on courtship in the presence of a rival that find a reduction in courtship behavior. Males spent more time opercular gill flaring when no barriers were present, suggesting that males may be trying to court the female and communicate to the rival simultaneously. There was also a trend for aggression toward the female and the rival to decrease as screen length increased. Thus, males compensate for the presence of a rival by adjusting their courtship and aggressive behaviors, which could have important implications for courtship success.